You’re at the point where you’ve identified something that you want to change. You’ve narrowed your list of potential contractors to those who are the most qualified (they have ICPI and NCMA certifications, horticultural training, continuous education, and are knowledgeable about state and national codes) and picked the best one. You’ve made the call. You’ve set up the appointment. Now what? 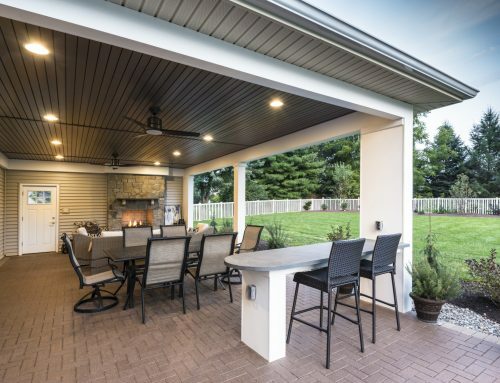 Now, it’s time to prepare for your face-to-face meeting with your landscape contractor so that you can get the most out of your meeting. Evaluate your property and your lifestyle. Identify what you don’t like about what you have, or identify what you think you need. Put together a list of things you like and don’t like, not only in your own yard, but in other yards you’ve observed. 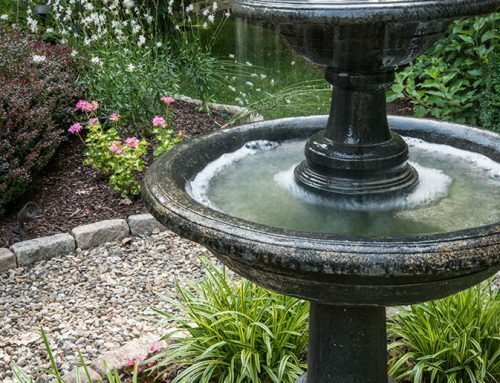 Collect pictures from landscaping magazines and websites of projects that represent your desires and express your ideal yard so that we can begin planning with your goals and preferences in mind. Do you like wildflowers or formal hedges? 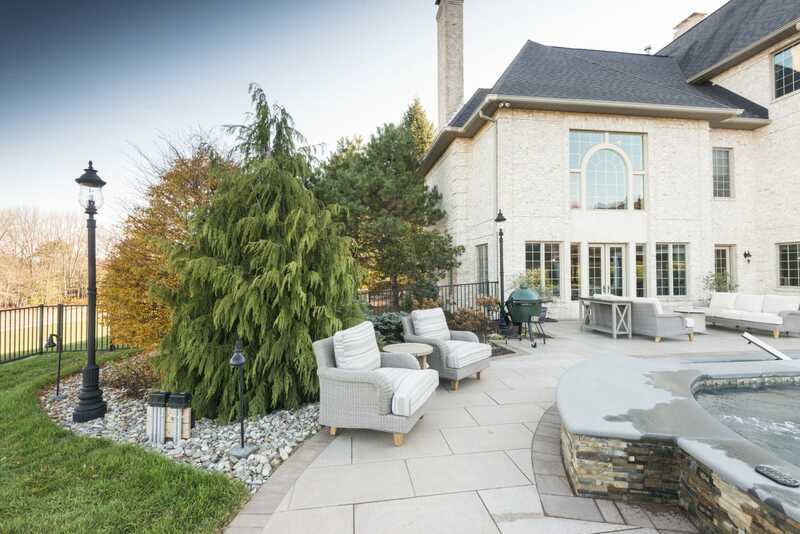 Flagstone or brick? Even if you don’t know exactly what you want, you can probably point to things that you don’t want—sharing that information with us can be just as valuable. When you’re dealing with an experienced company like Chestnut Hill, we can even work with pictures that conjure up certain feelings from you or inspire certain moods. The more we learn about your style and what interests and excites you, the better our solutions will match your needs. Plan your budget and be realistic. 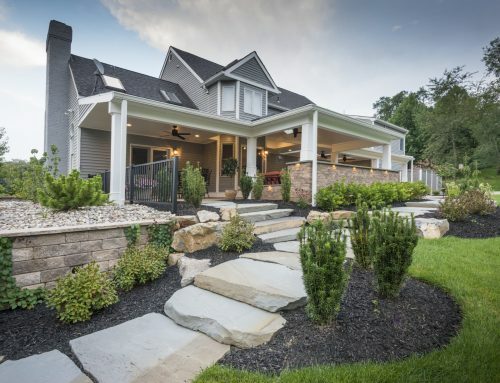 We know that you may not be ready to design and build your entire yard in one sitting, but when we understand your goals and your budget, we can develop a long-term plan for you to create and expand upon the luxuries in your yard. We also have homes, mortgages, children, and retirement to think about—we are here to make your property work for you, not against you. 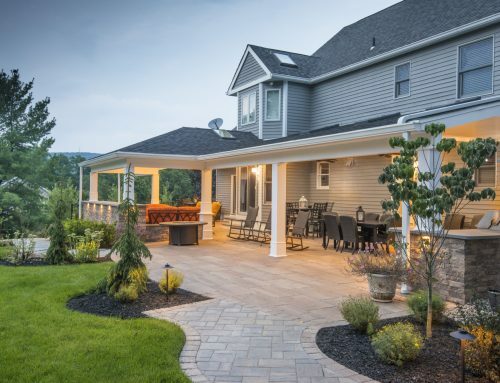 You may feel pressured to put in a patio immediately because you’re the only house on the block without one, but you may also have a drainage problem in your yard. Adding a patio on top of that will make your problem worse unless we fix that first. We’ll be there every step of the way to identify things you may not have considered or known about so that you’re investing your resources as wisely as possible. Similarly, you may want a tree line to give your yard a natural fence and some much-needed privacy, but do you need to allow a large percentage of your budget to get the biggest trees possible now, or can you plant smaller and less expensive trees that can eventually grow into your visualization? Understand where your plans are flexible, where they aren’t, and the constraints of your property and budget so that we can help you prioritize and stretch your dollar when possible. All too often, the first thing people want to know is when a job can get off the ground. How soon can the contractor start? Presumably, if you’ve called for this meeting, you’re thinking the sooner, the better. Instead, think about when you want to take ownership of your new feature. 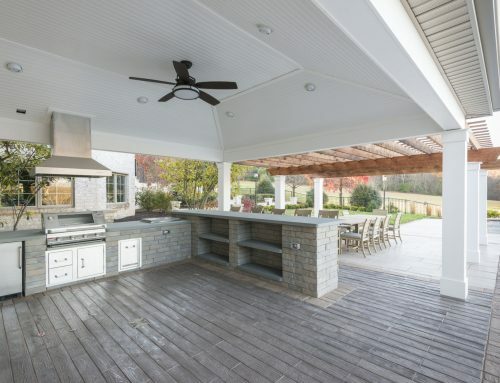 When do you want to start entertaining in it or utilizing it?